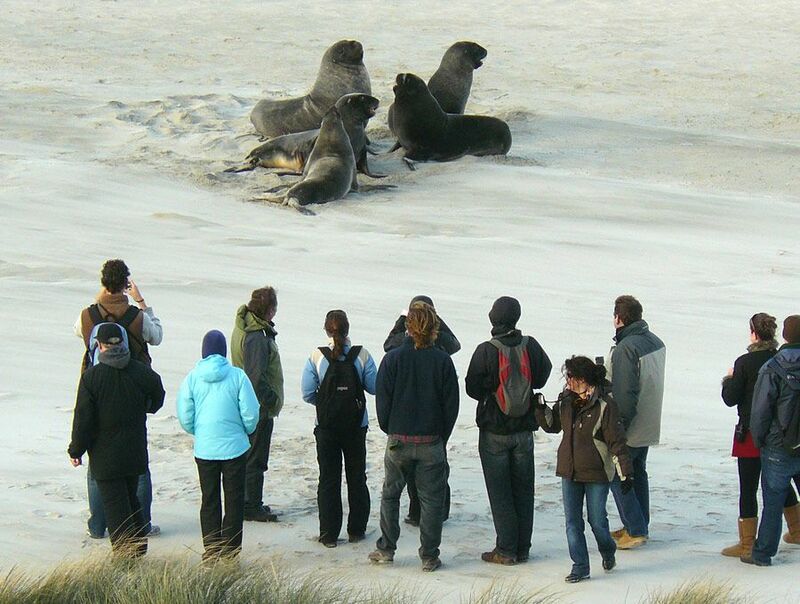 'Peninsula encounters' is our most popular tour. 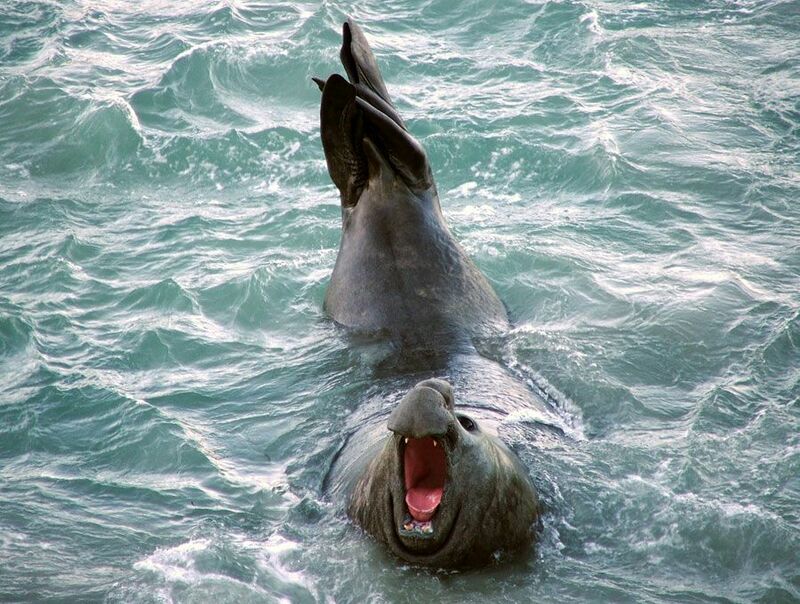 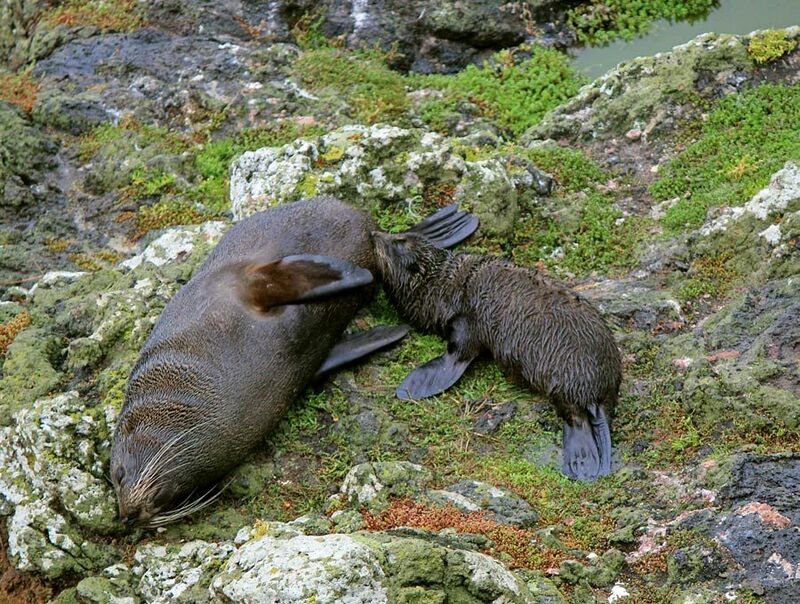 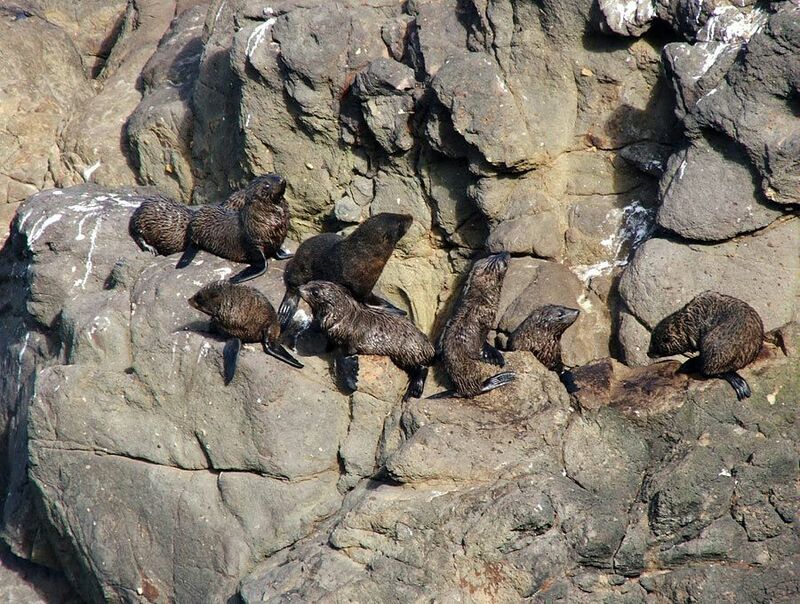 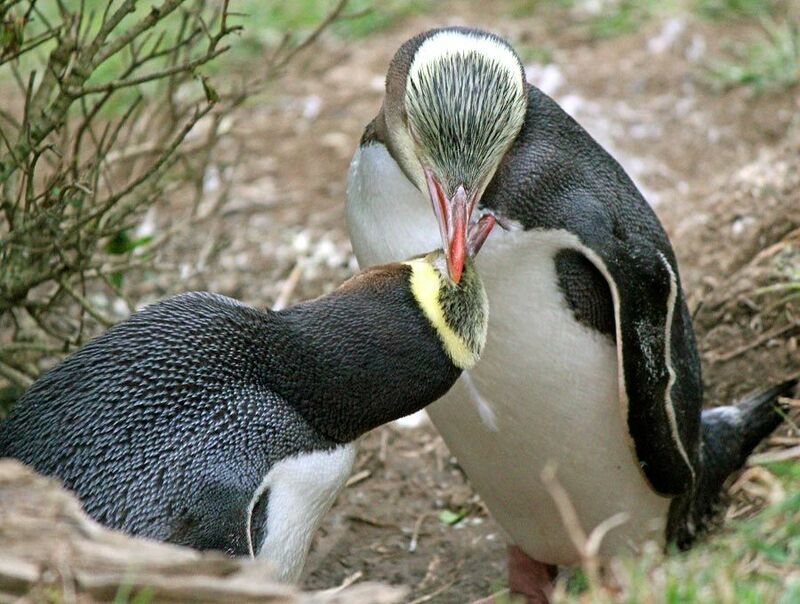 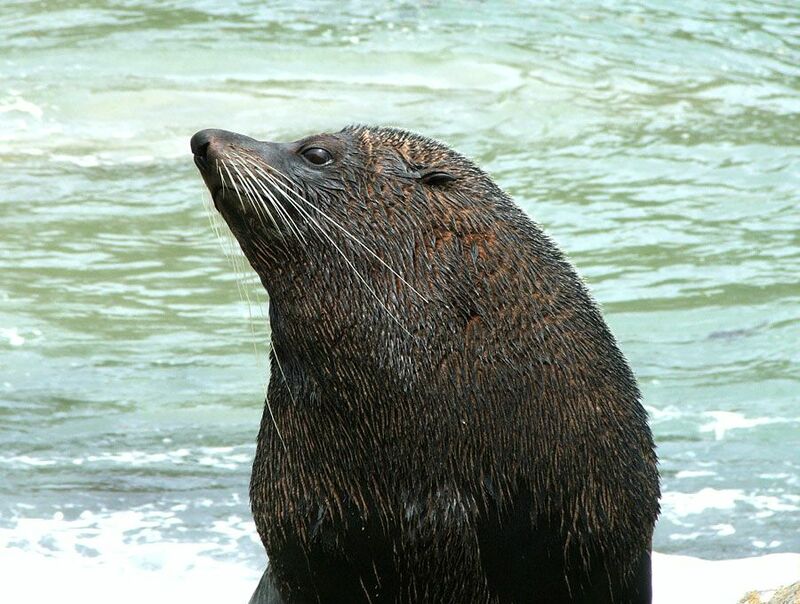 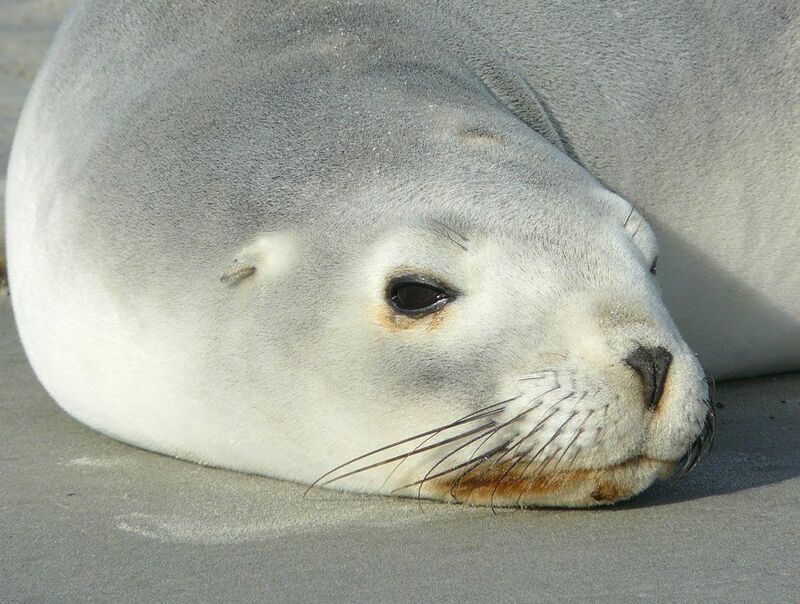 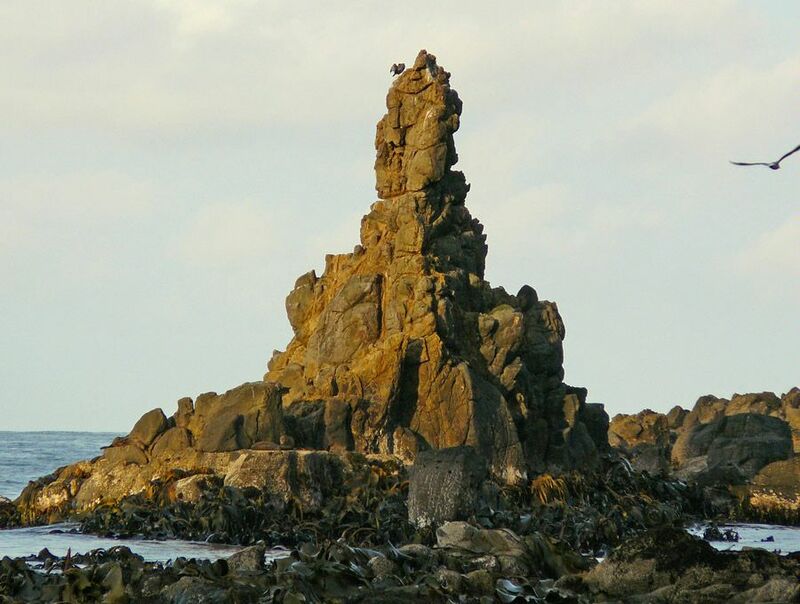 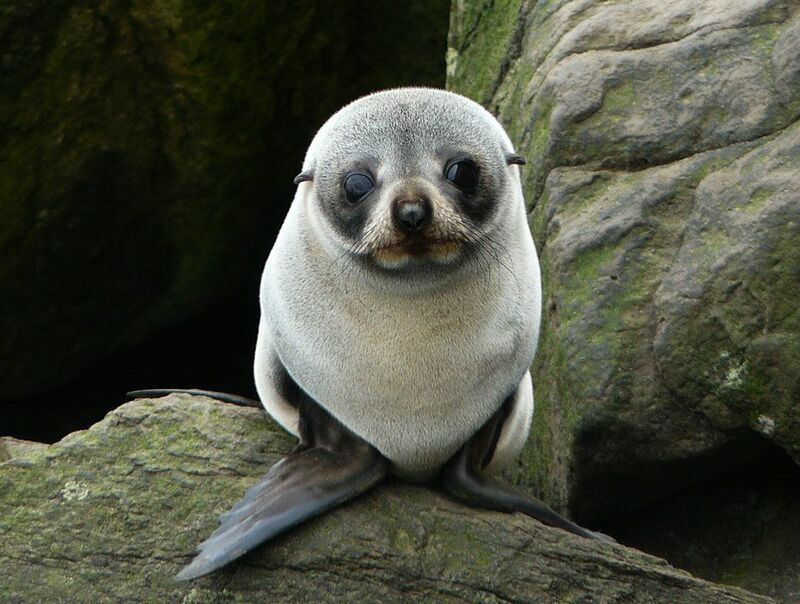 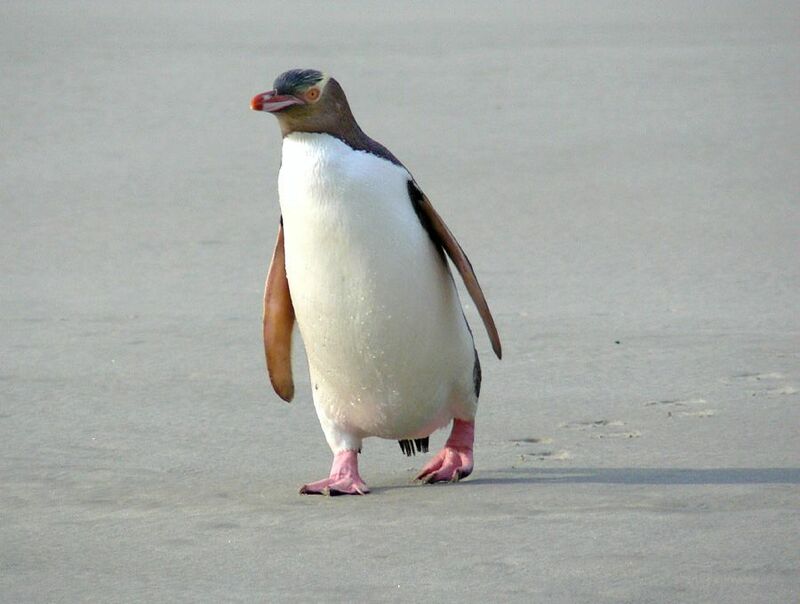 A scheduled daily wildlife tour around the Otago Peninsula including our private penguin, fur seal and sea lion conservation area, with options to join an Albatross breeding area tour or a one hour cruise. 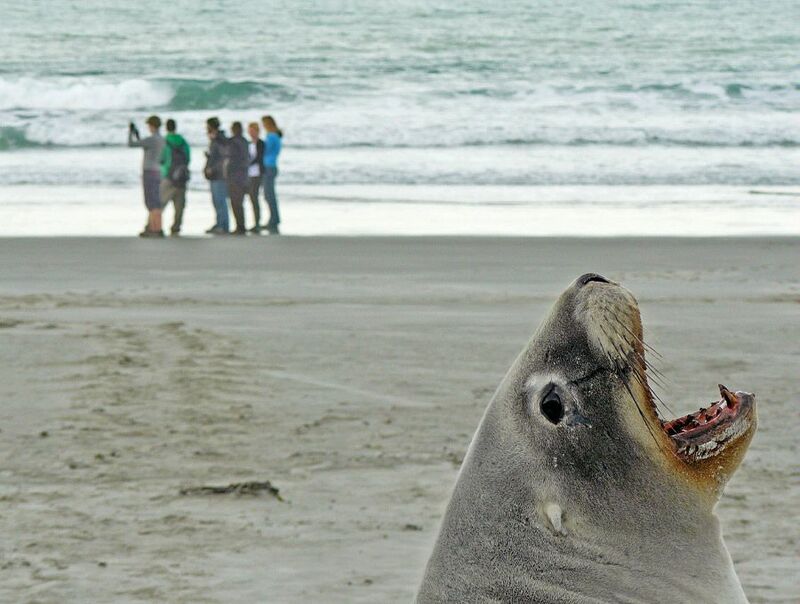 All options are the same duration. 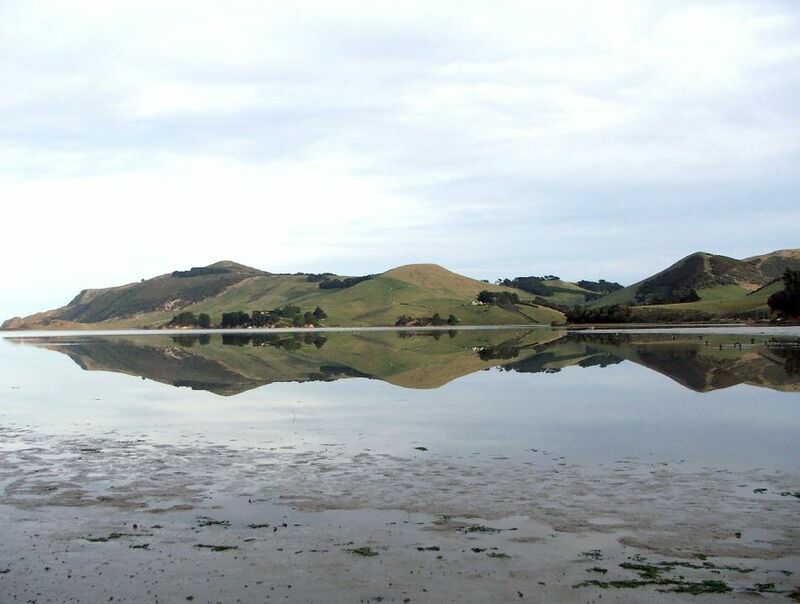 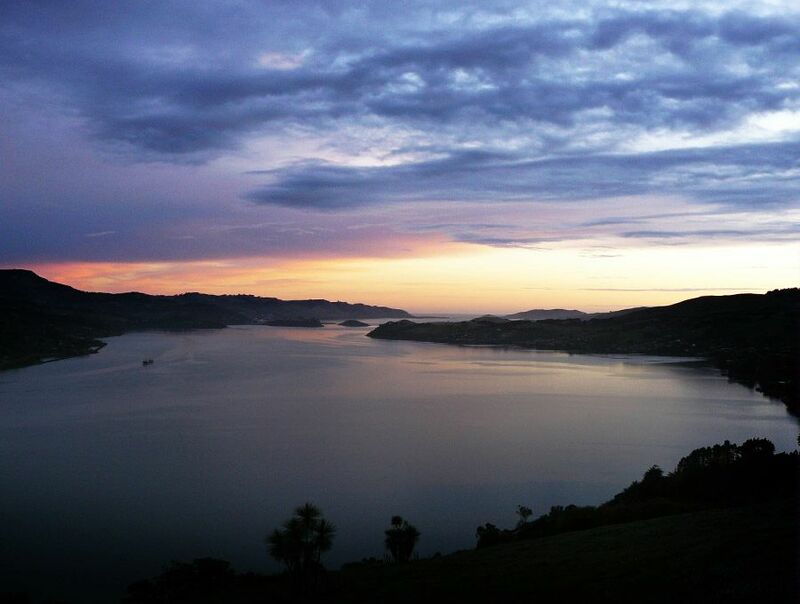 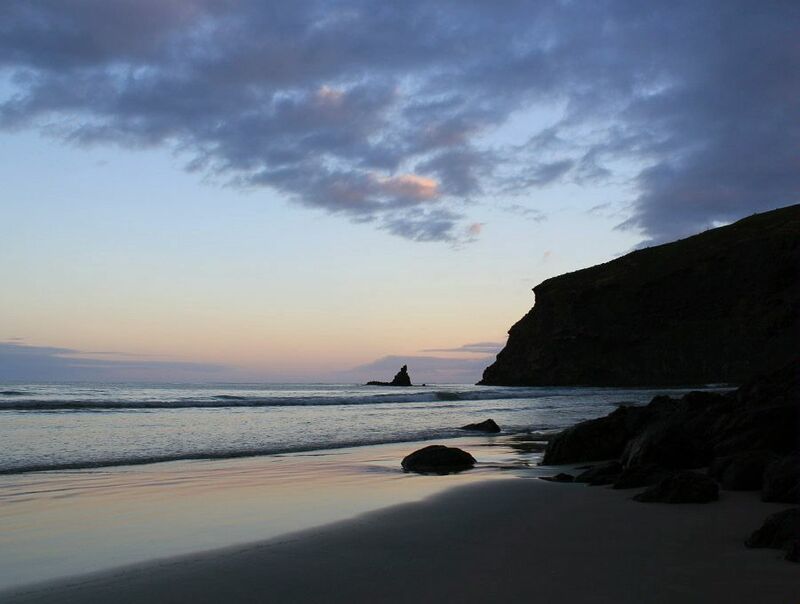 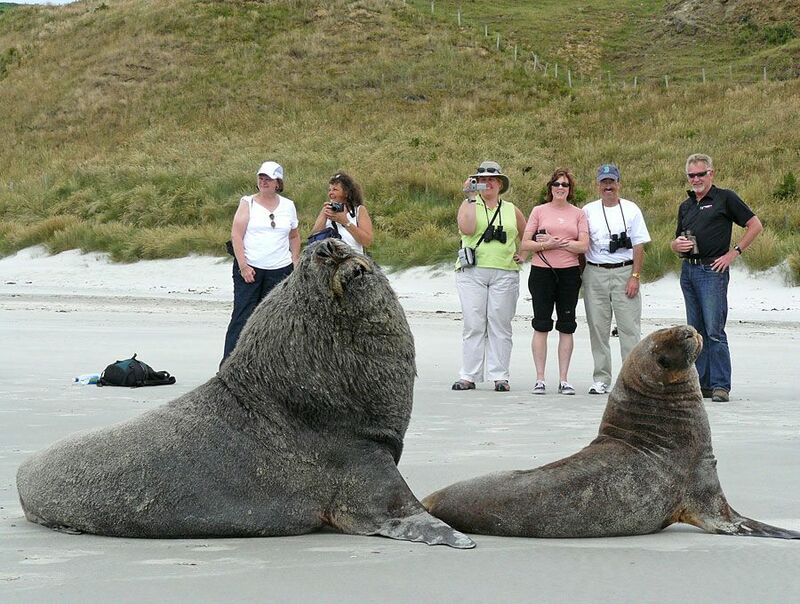 Land based award winning tour on the beautiful scenic Otago peninsula via Dunedin city. 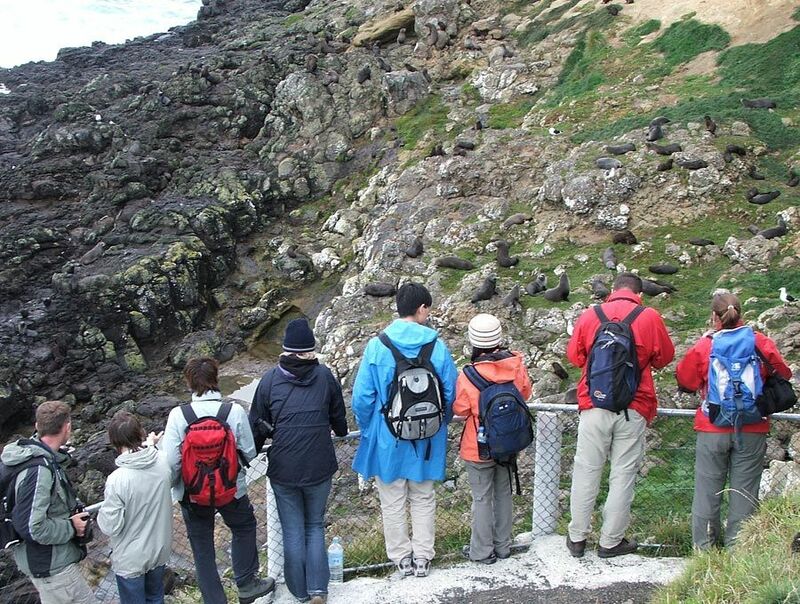 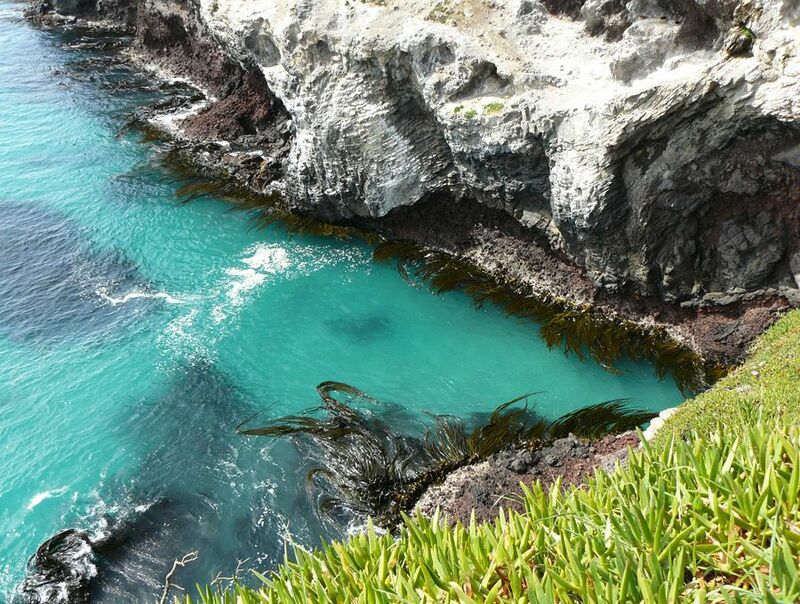 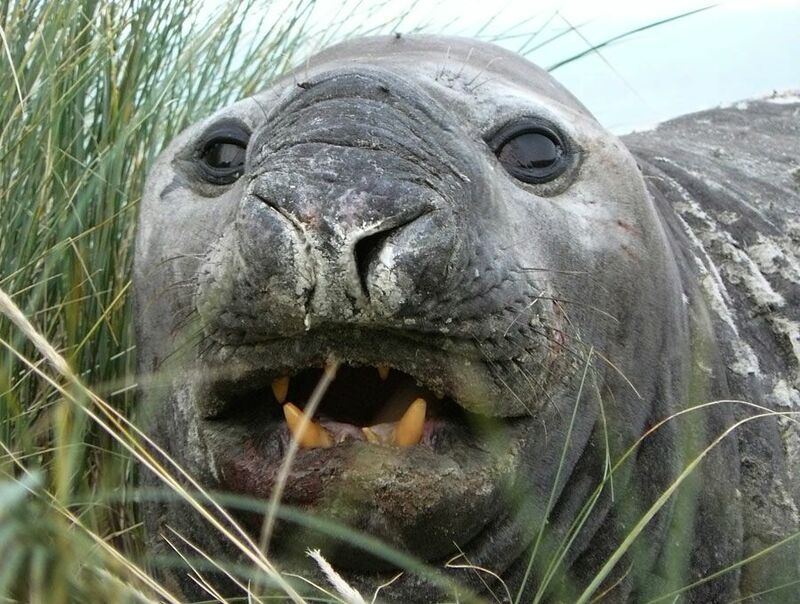 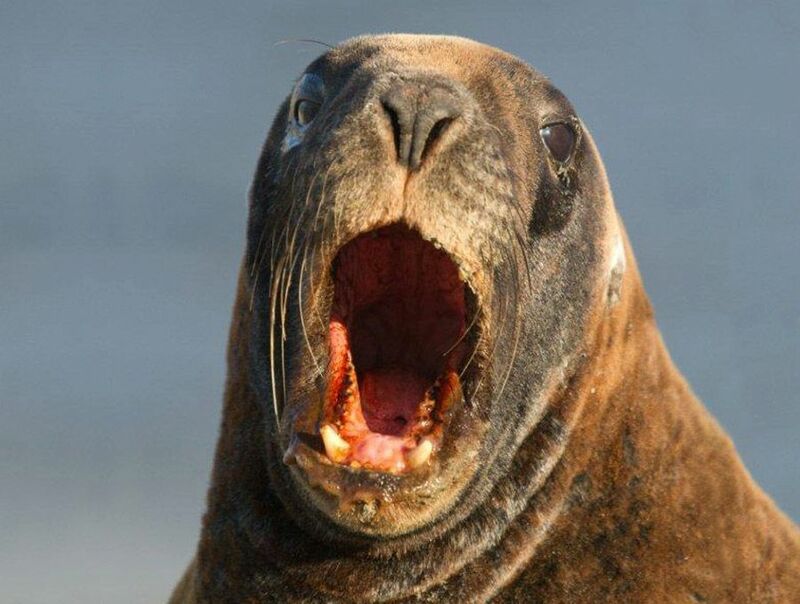 Includes seeing Albatross, Penguins, Sea lions and fur seals. 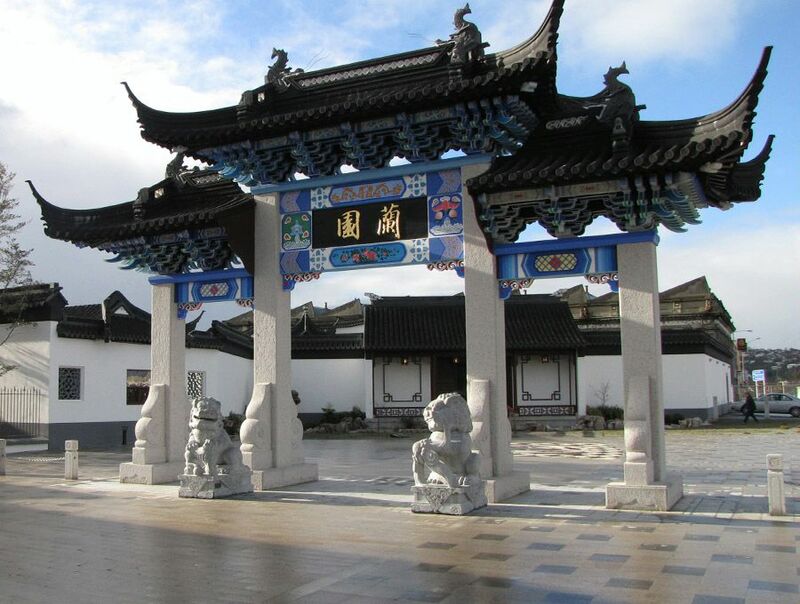 This cruise ship passenger shore excursion provides an exciting day option during your Port Chalmers, Dunedin stopover. 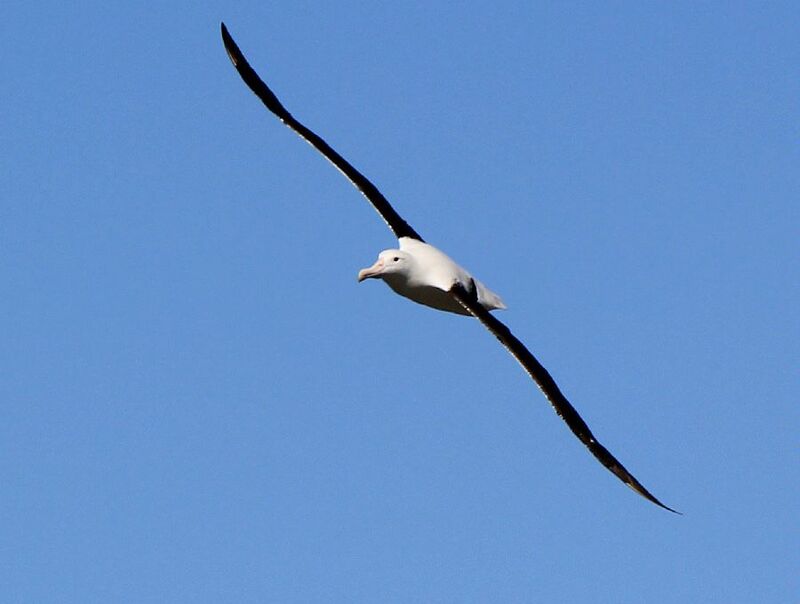 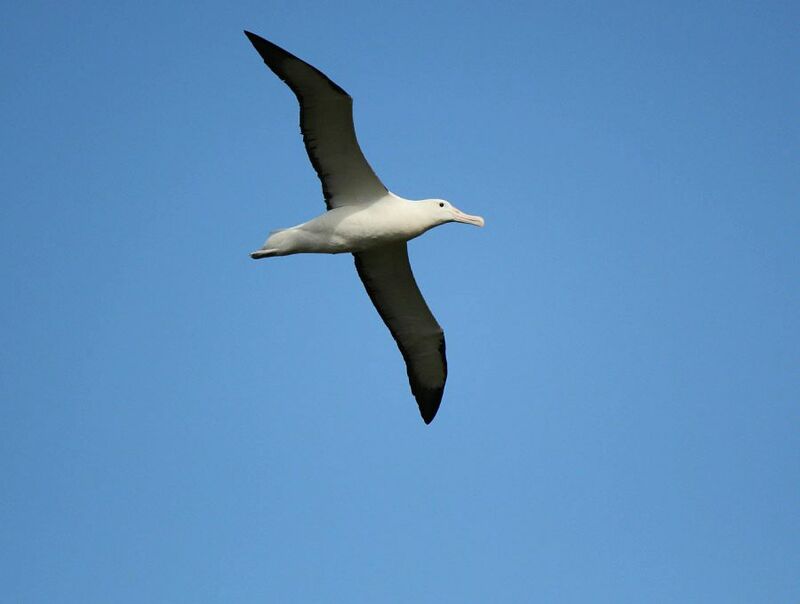 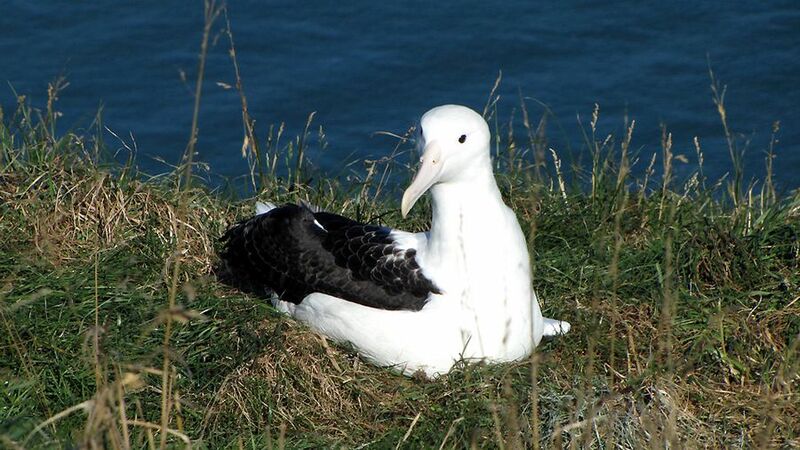 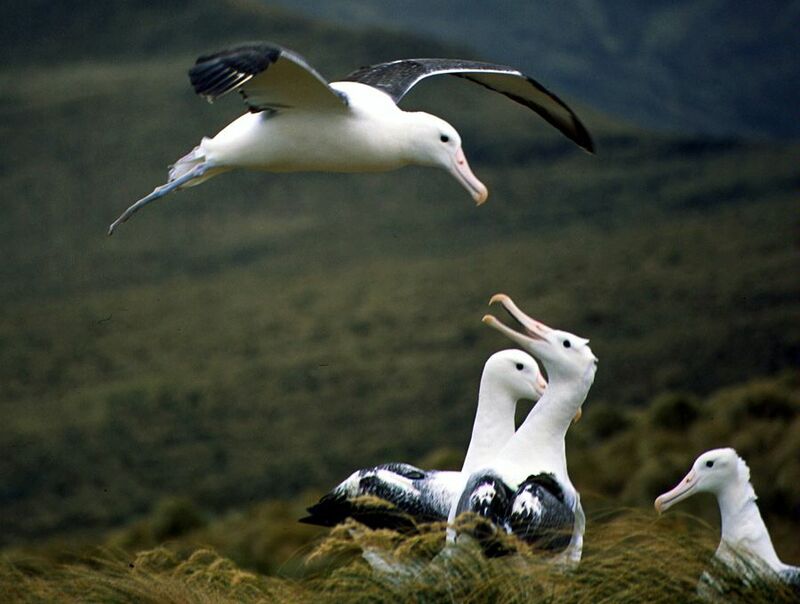 Tours include a 'lite lunch' and an option to include a Royal Albatross tour. 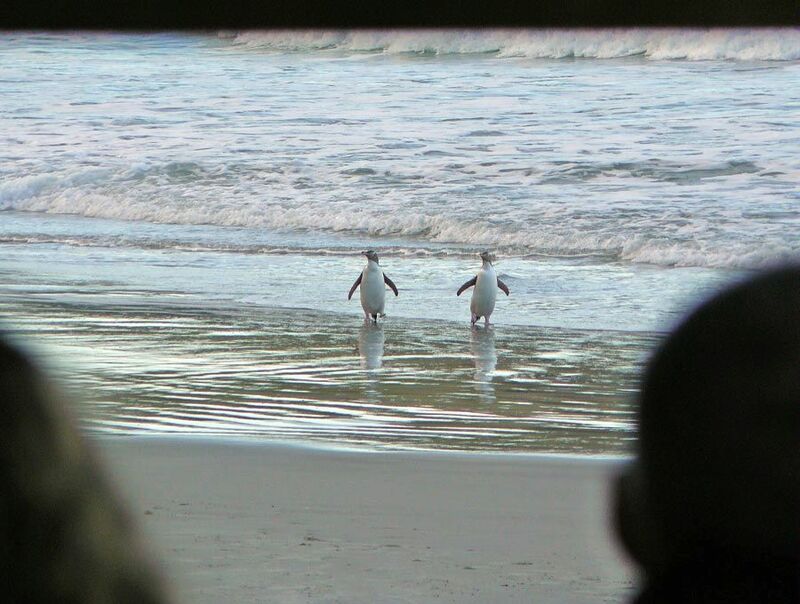 We provide an exciting range of International wildlife experiences during the southern hemisphere winter months of May to August. 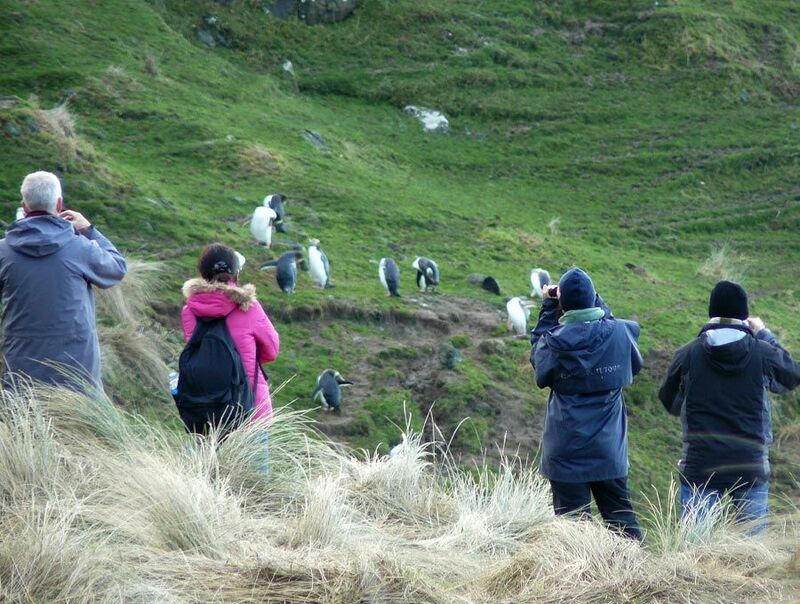 "See tourism and penguin conservation working together during your Elm Wildlife Tour exclusive experience at our (private) wildlife reserve." 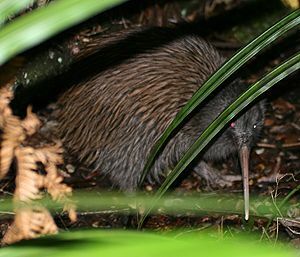 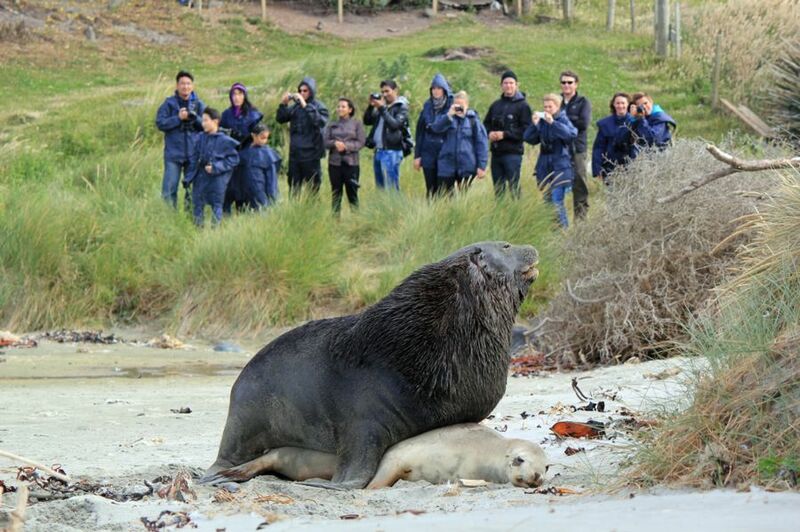 Our wildlife tours are the highlight of many visitors trip to 'middle earth' New Zealand and rank highly in Dunedin attractions. 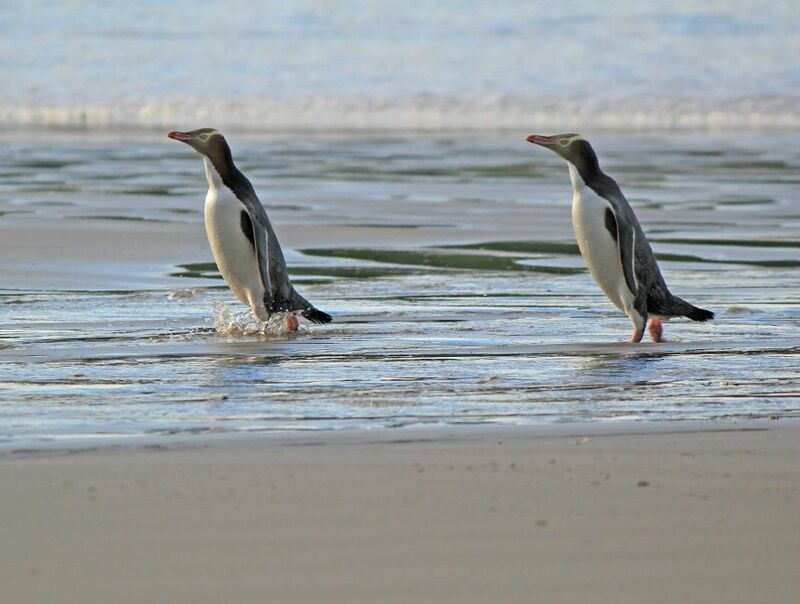 You accompany our enthusiastic and expert guides to some of the most spectacular wildlife spots, inaccessible to others, to ensure an absolutely special wildlife experience of a lifetime. 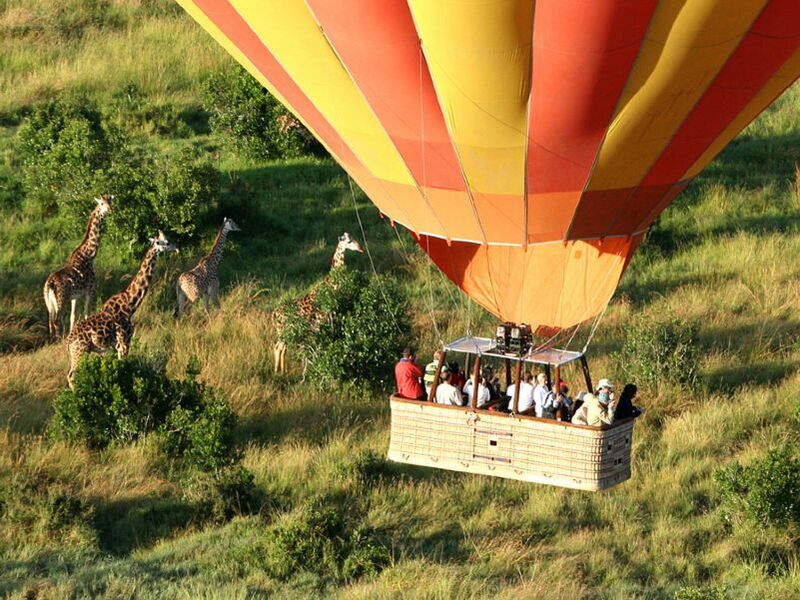 We are a multi-award winning family owned and operated business with over twenty years’ experience in wildlife conservation and tours. 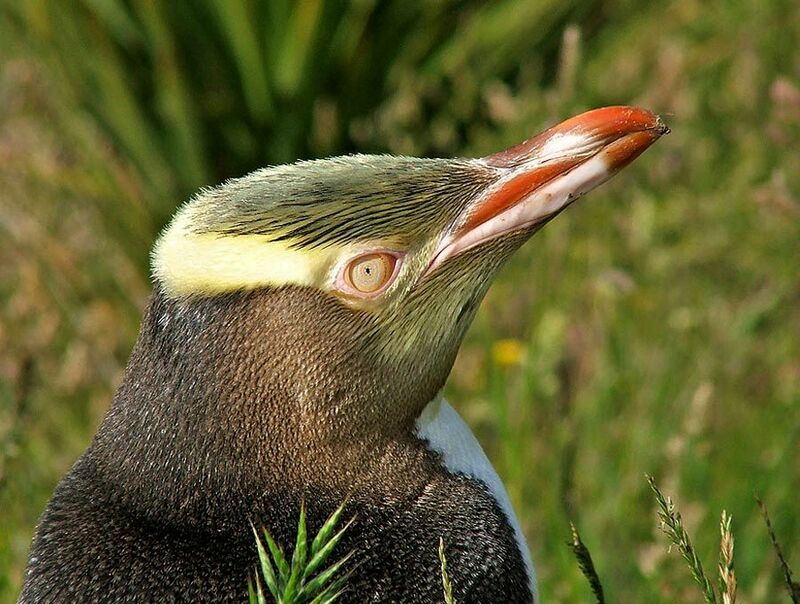 We are based in Dunedin on the South Island of New Zealand, and pride ourselves on our conservation and the superb quality of our sustainable nature and wildlife experiences we guide you to. 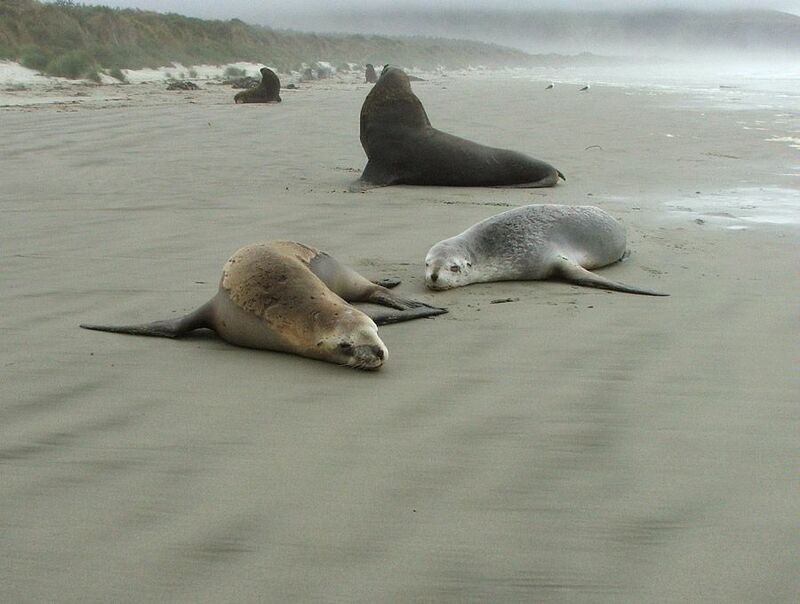 Click for google map of Dunedin city , the wildlife capital of New Zealand, and see the Otago peninsula extending into the ocean, close to the food supply that supports the huge range of unique animals that this area is famous for. 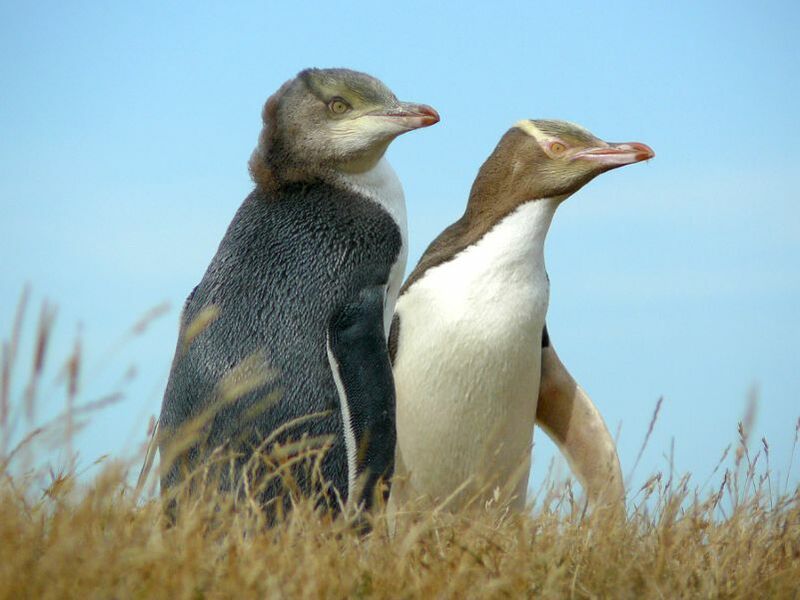 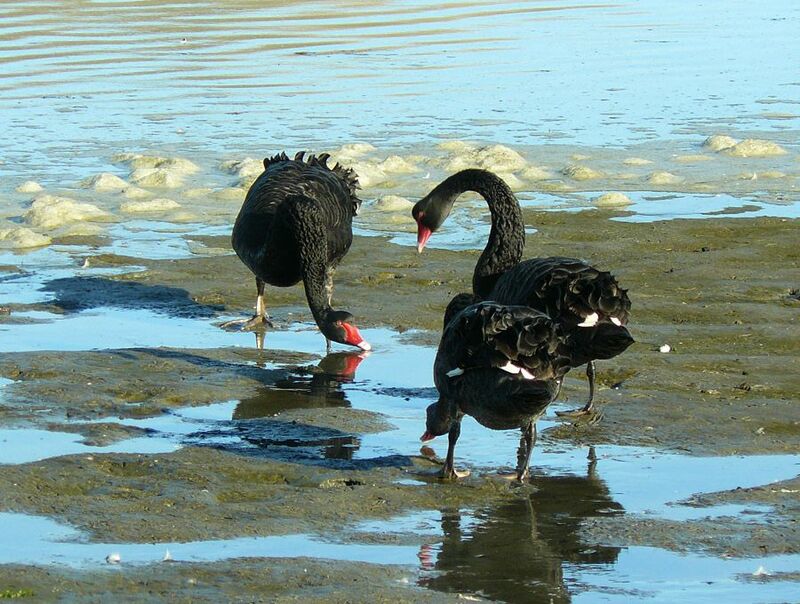 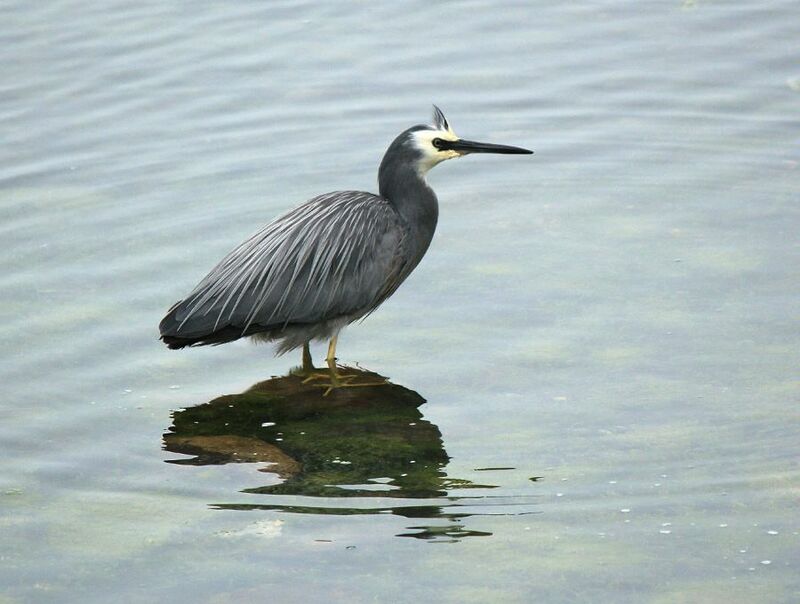 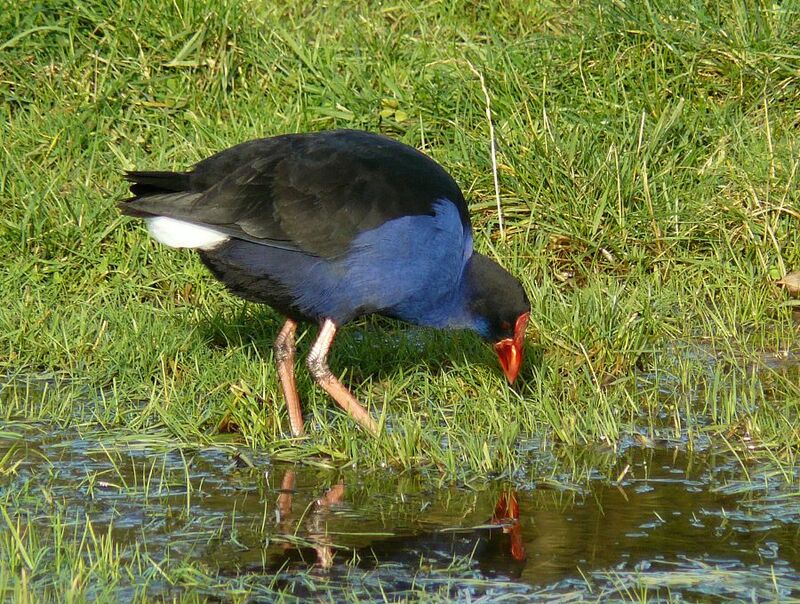 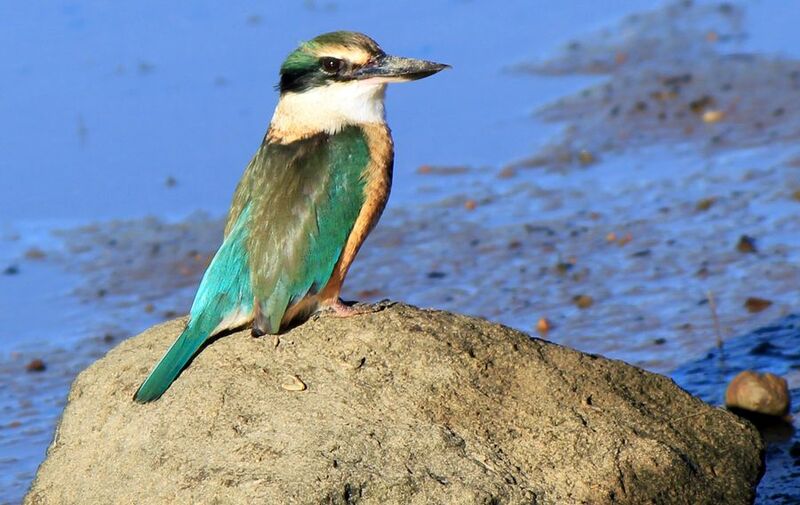 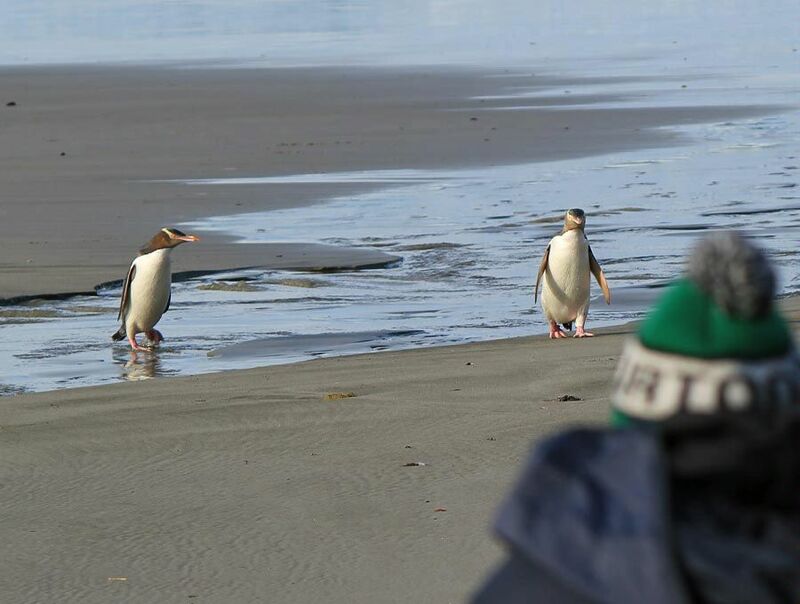 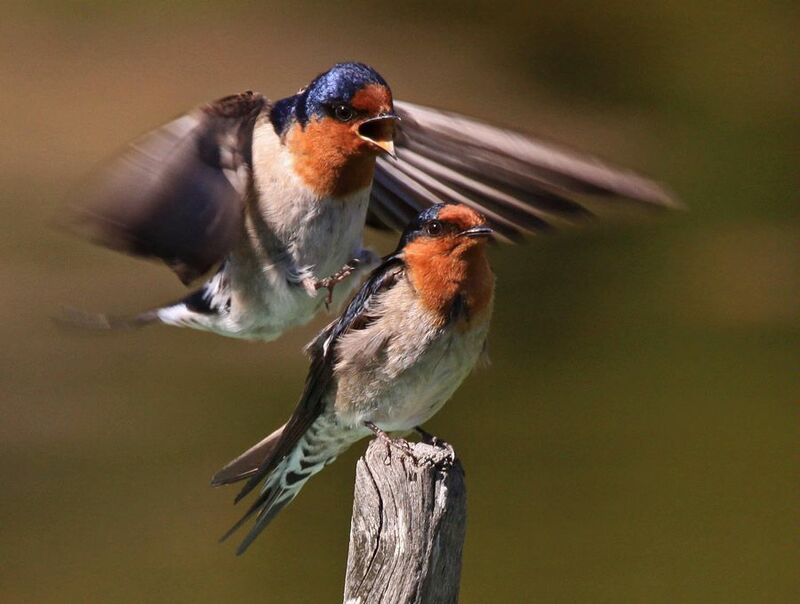 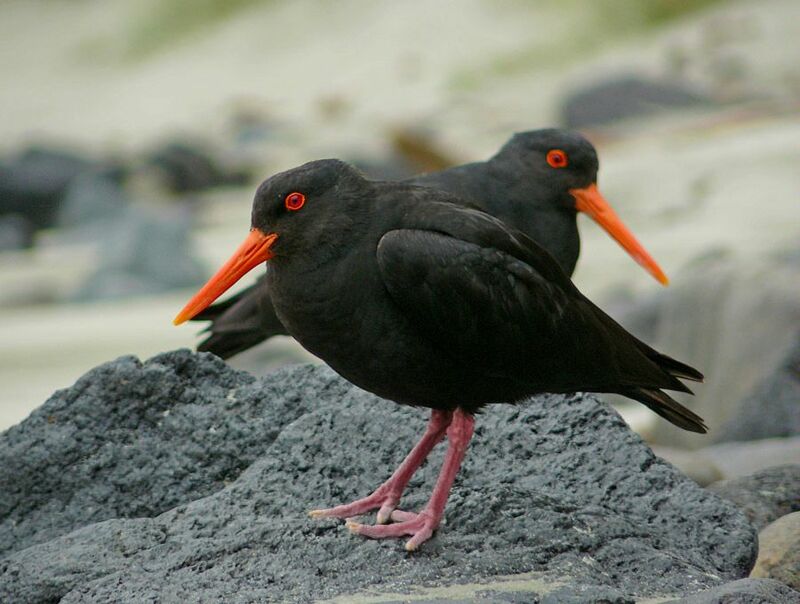 These our well known and extremely popular daily 'wildlife packed' tours to the Otago peninsula combining five seasonal options. 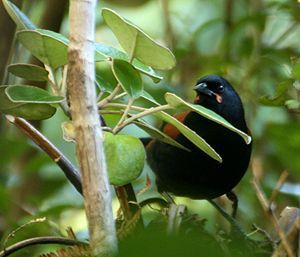 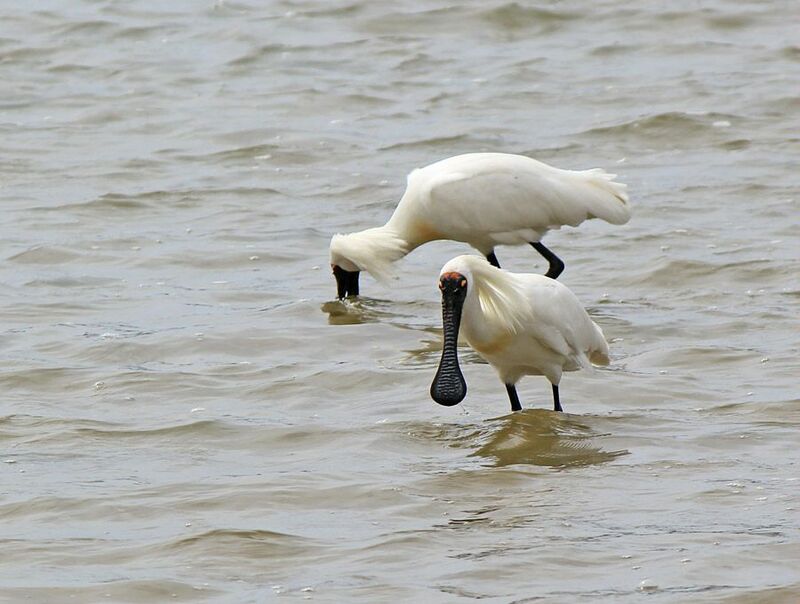 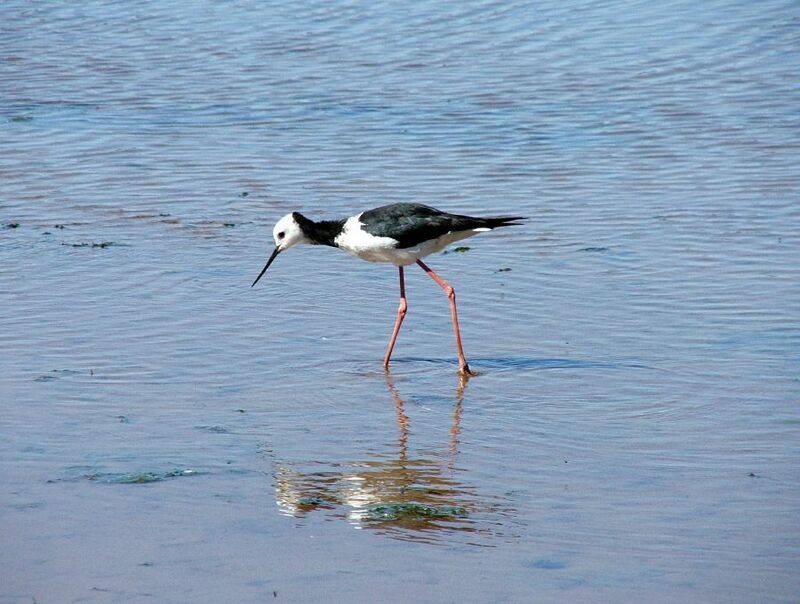 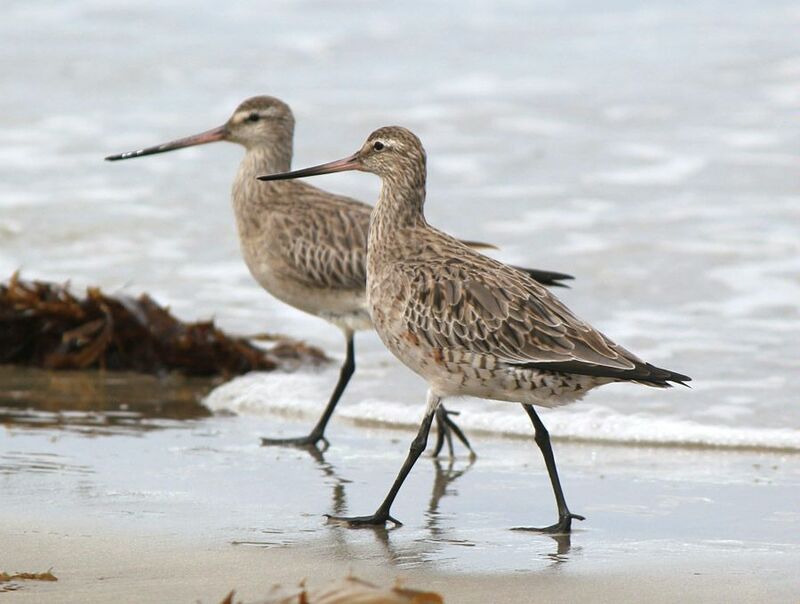 The seasonal options are necessary to meet the wildlife’s changing activities during breeding, moulting, summer and winter. 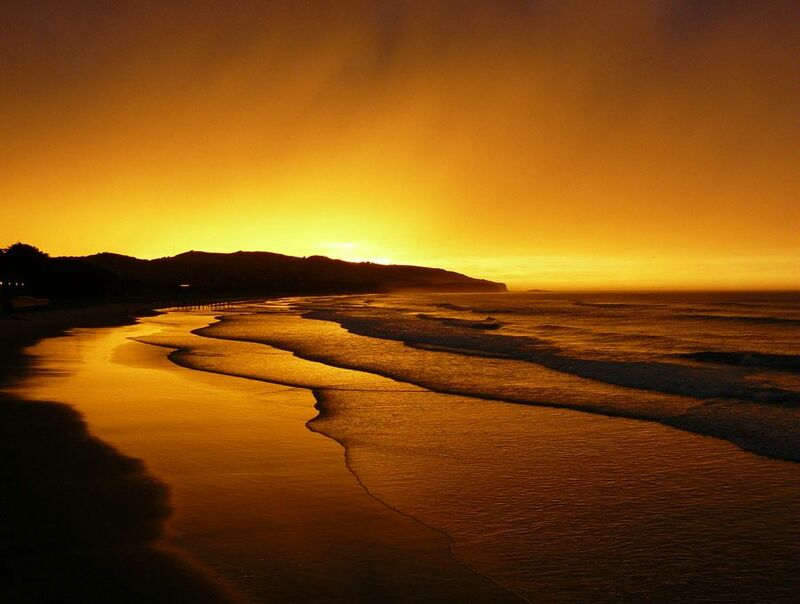 Created just for you .... 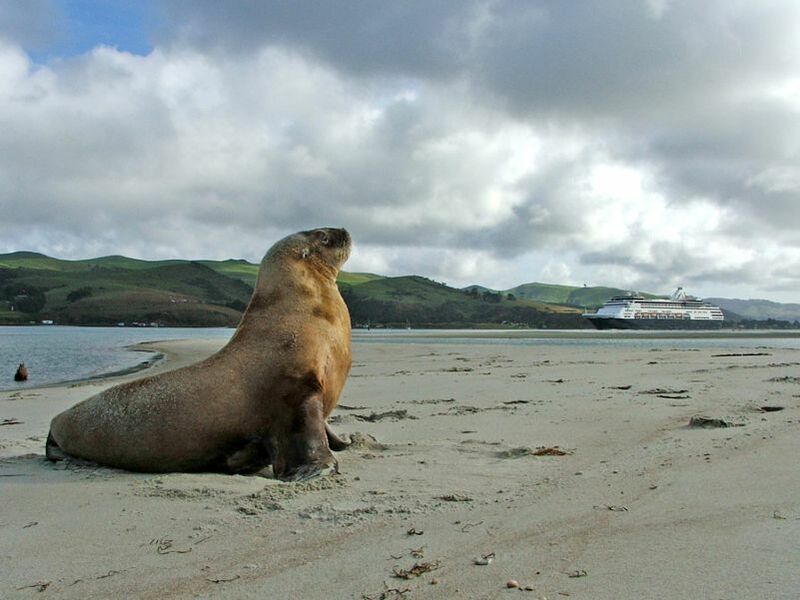 Passengers arriving in Dunedin by cruise ship are provided with an exclusive full day shore excursion with schedules aligned with your ships port time - If you are visiting Dunedin NZ on a cruise ship this is the experience for you. 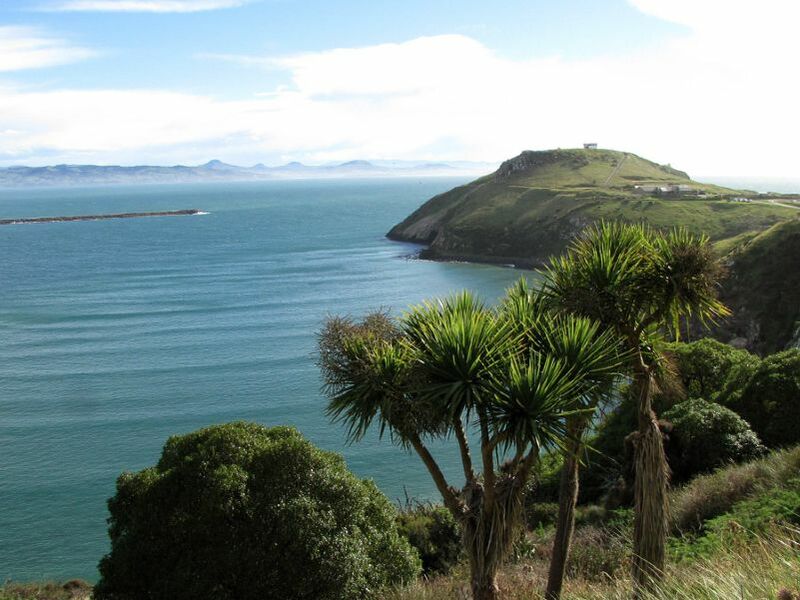 We have received many awards including six times winning a prestigious New Zealand Tourism Award, and have been benchmarked by the Green Globe EarthCheck system, to the highest environmental standard of operation based on agenda 21 of the Rio earth conference. 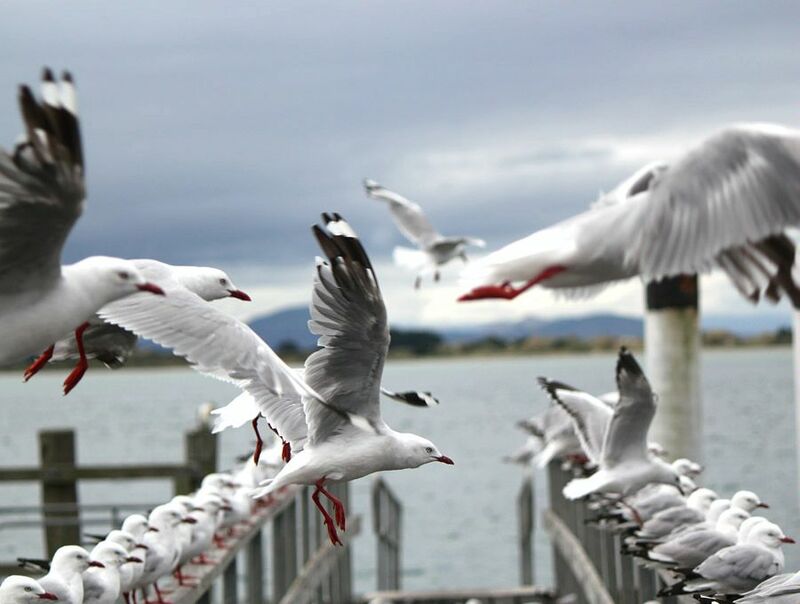 We operate in a sustainable environmentally friendly manner which was acknowledged when we won tourism awards in four categories at the New Zealand's tourism awards. We currently maintain the highest qualmark green (Gold level) environmental status. 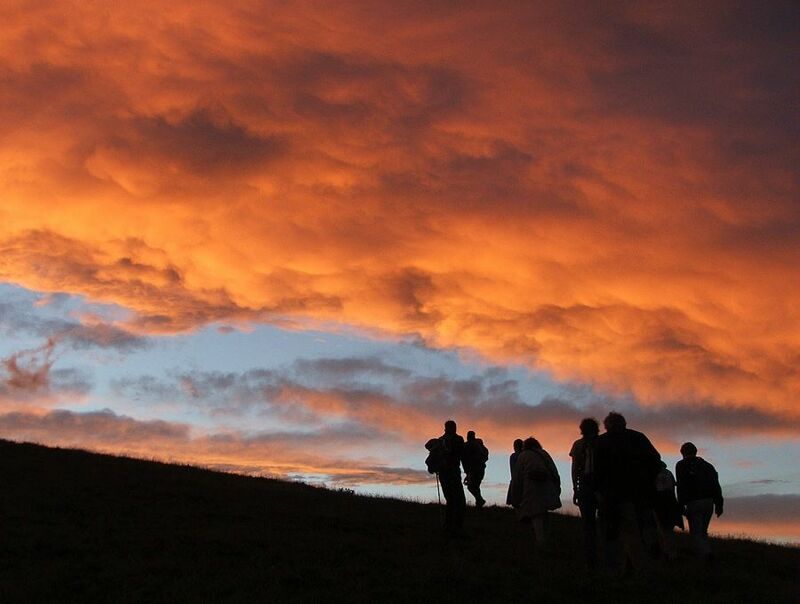 We have benefited from a positive carbon footprint since 1997 as our companies self-planted forest absorbs much more carbon than our tour operation creates . 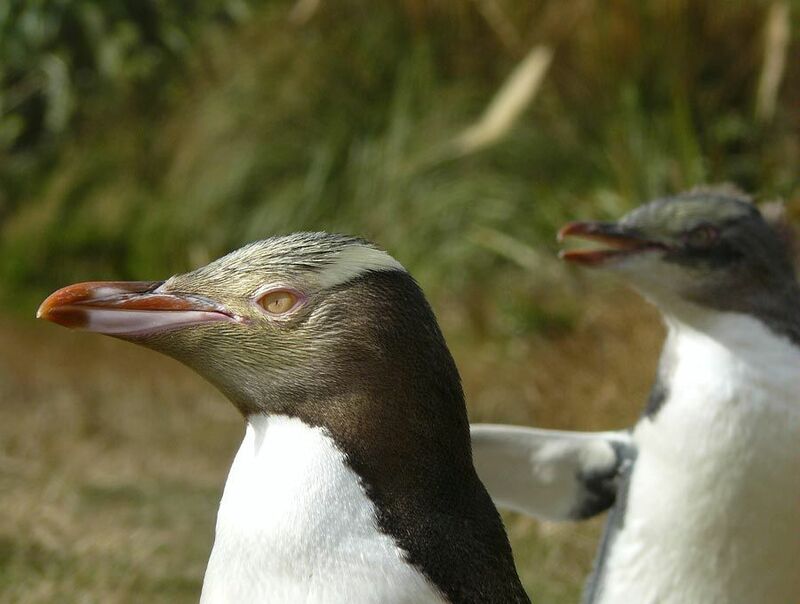 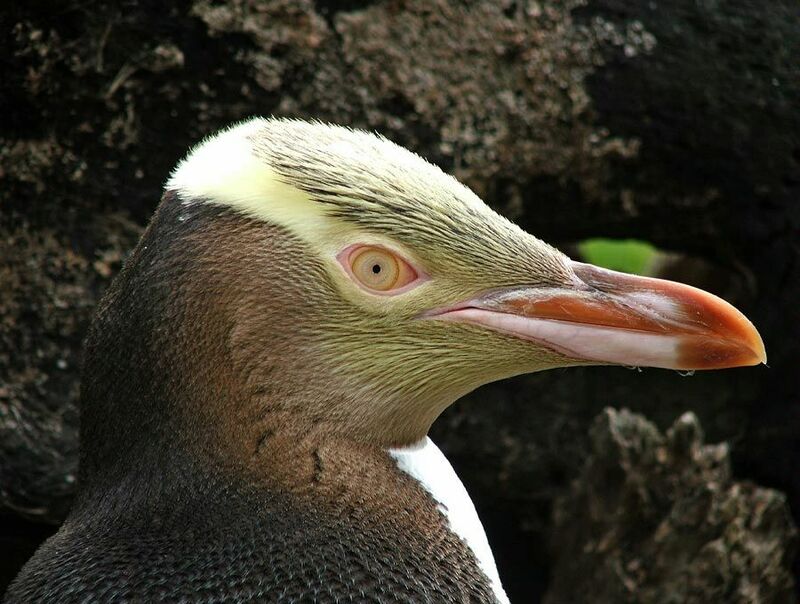 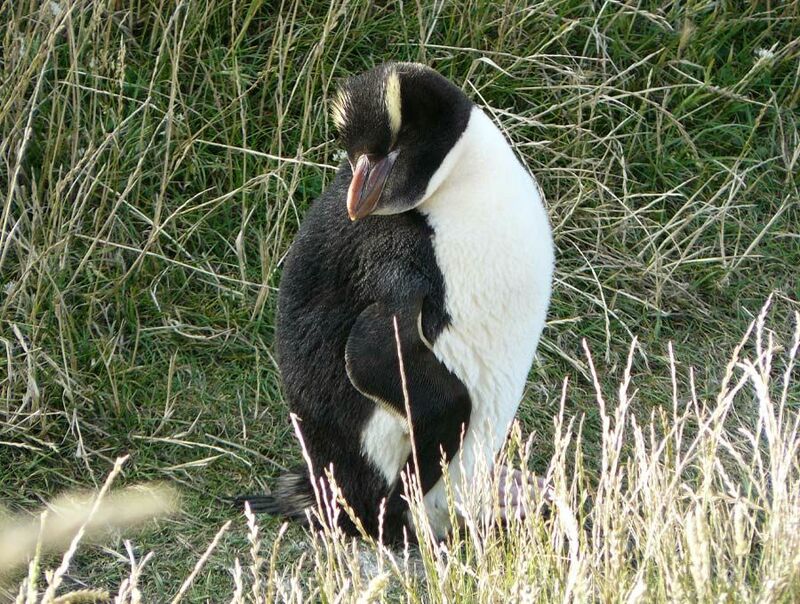 We are particularly active in conservation our main focus, predominantly benefits Yellow-eyed penguins. 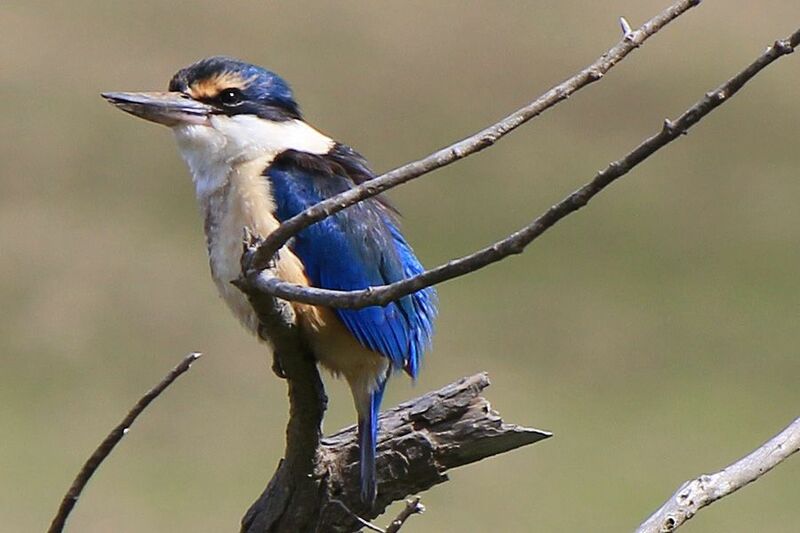 This is our principle endeavour with a long term project to increase this species available breeding area through replanting native habitat within our wildlife sanctuary. 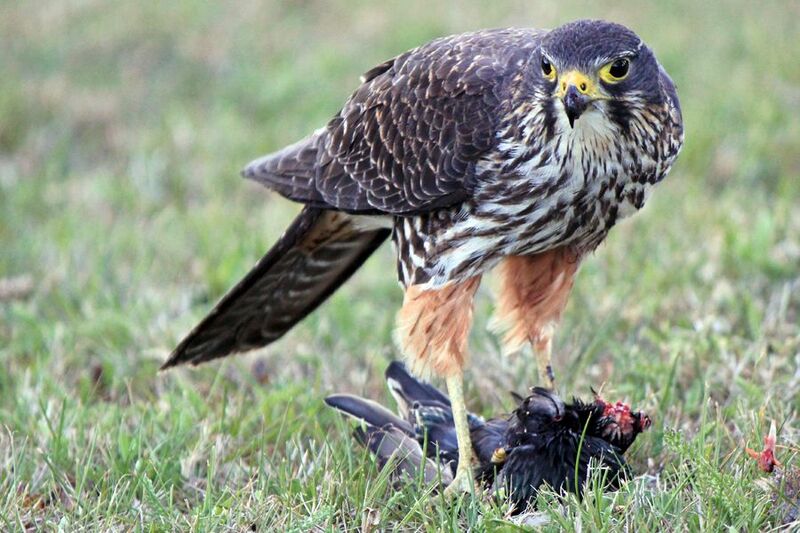 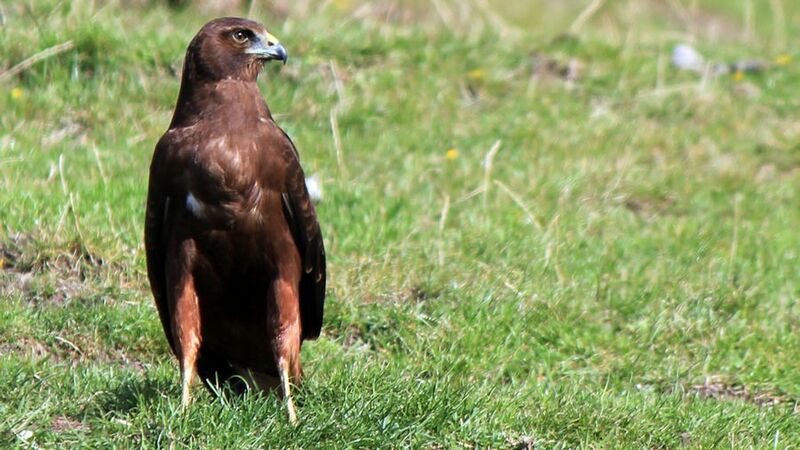 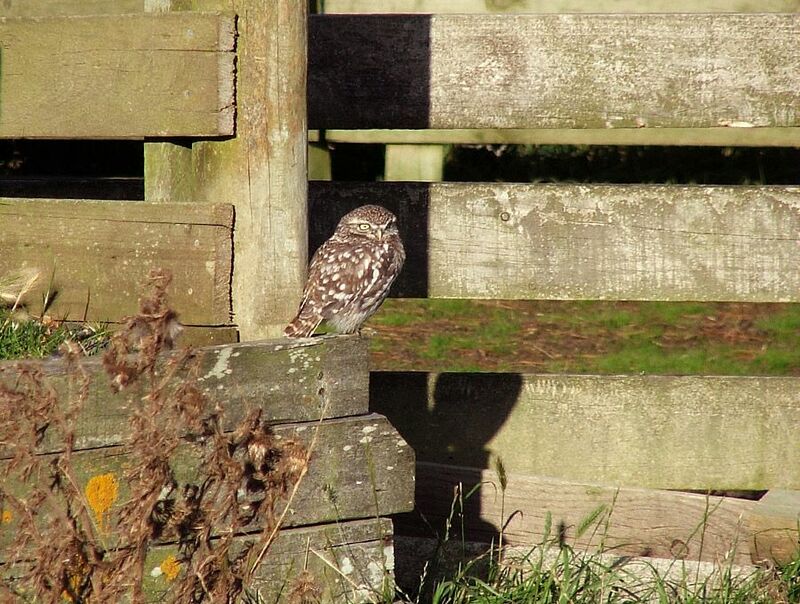 We are fortunate to work with local landowners who see the future benefit of doing so, and congratulate them on their efforts, particularly the predator control and additional planting of native species which has been carried out. 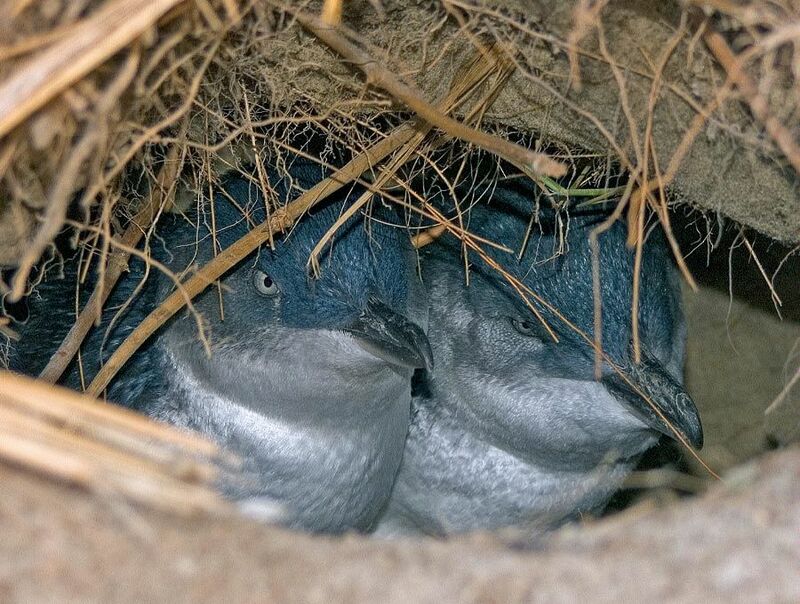 We have also provided nest boxes for the many (Blue) little penguins which are also seen on our tours. 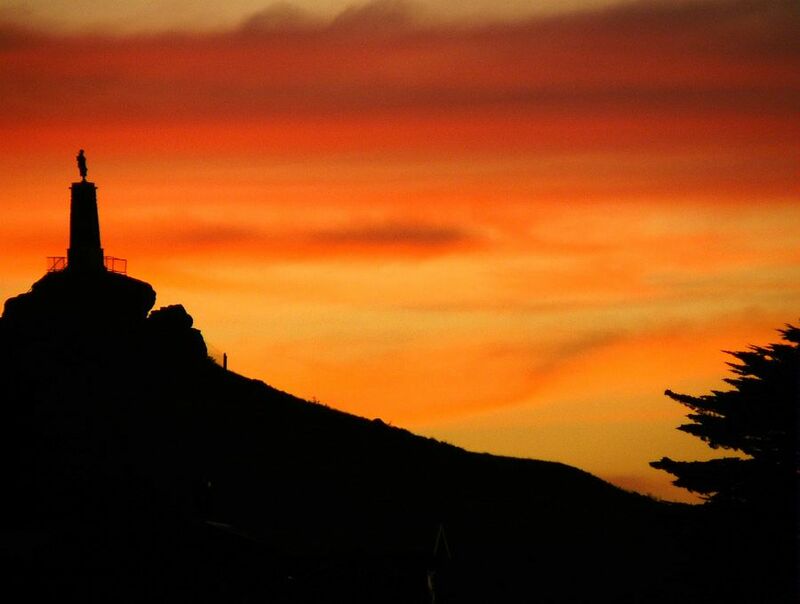 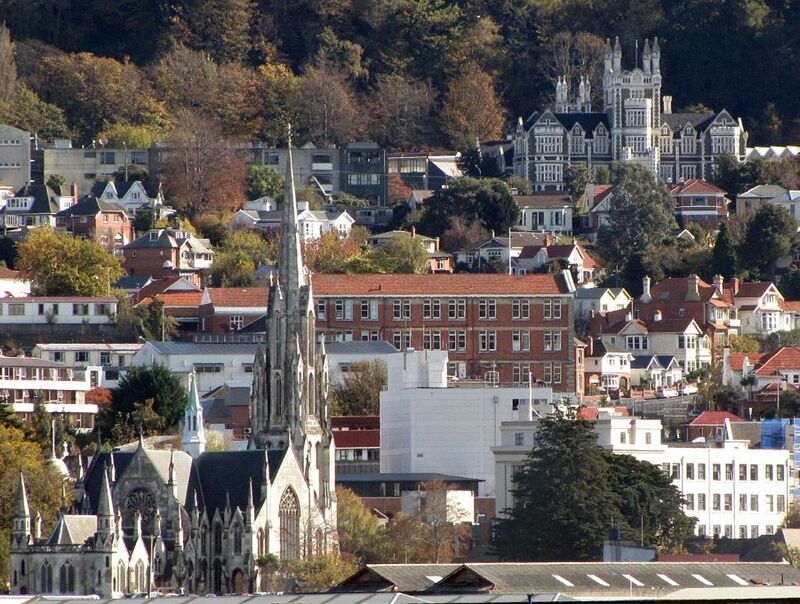 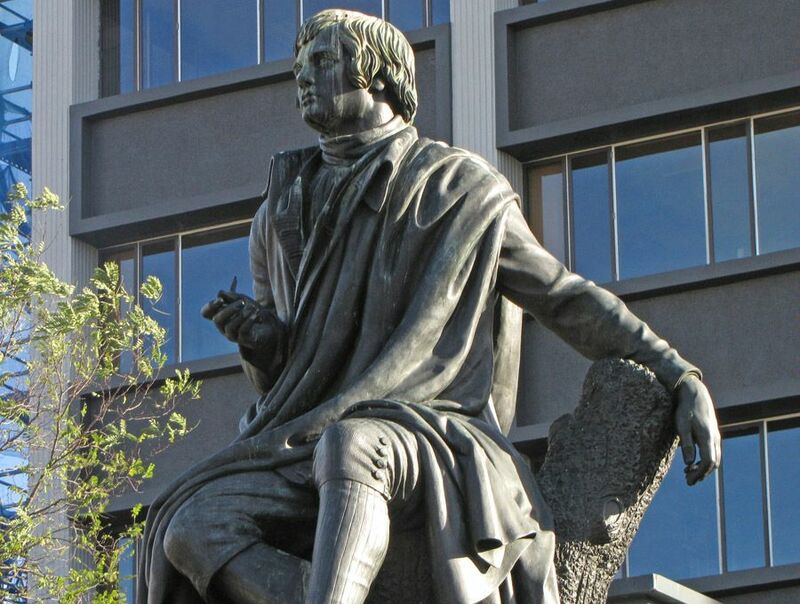 During your stay in Dunedin NZ you will also require accommodation, for a range of hotel choices, check out WOTIF or LASTMINUTE for great Dunedin accommodation rates or view our Dunedin accommodation links.